Teamwork. Self-Sacrifice. Sportsmanship. Pride. 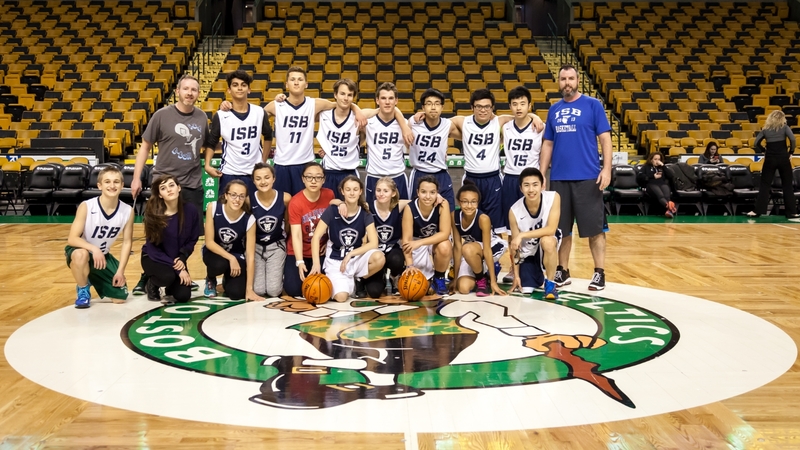 ISB students gain invaluable skills as part of our athletic teams and club sports.